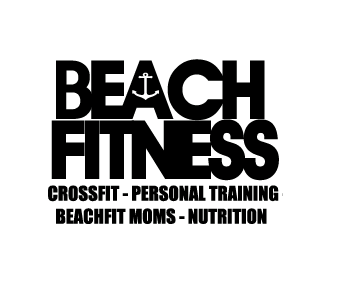 Start taking classes at Beach Fitness and other studios! CrossFit is a strength and conditioning program that delivers a fitness that is, by design, broad, general, and inclusive. The program is constantly varied, functional movements performed at high intensities. They offer premier CrossFit and group training exclusively designed for all levels to improve health and fitness. You must have CrossFit experience to take a CrossFit class! Everyone was really nice! Made me feel welcome. I will definitely be back. Michael was great. Really friendly community. Awesome gym. The people were super welcoming and helpful. Really great group and the workout was killer.